Pet shop required? 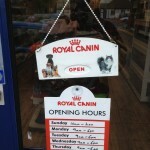 If you are looking for a pet shop in Gloucester this bank holiday weekend we are open as usual. 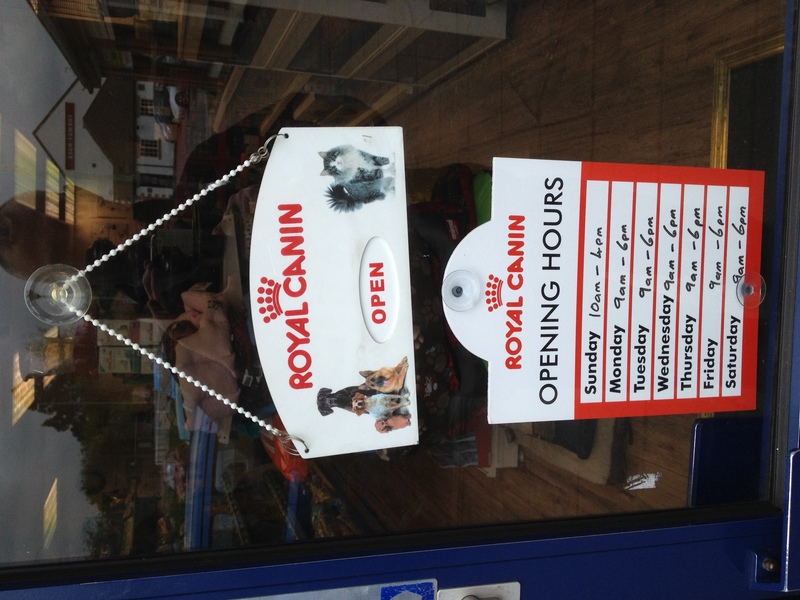 Just a quick post to let you know that your Gloucester pet shop is open every day of the year except Christmas day, boxing day and new years day. This is normal hours too, from 09:00 to 18:00. Ever meant to pop to the pet shop before the weekend to get the dog, cat, reptile, whatever some food and forgot? Ever thought “Oh well the local pet shop will be open” and then realised it’s bank holiday weekend and found out they were closed? This entry was posted in Pet care, Pet Shop Gloucester Blog Roll, Uncategorized and tagged angell pets, gloucester pet shop, gloucester pet shops, pet care, pet shop, pet shop gloucester, pets, pets for sale, pets shop gloucester, reptile shop, reptiles, reptiles for sale by rangell. Bookmark the permalink.